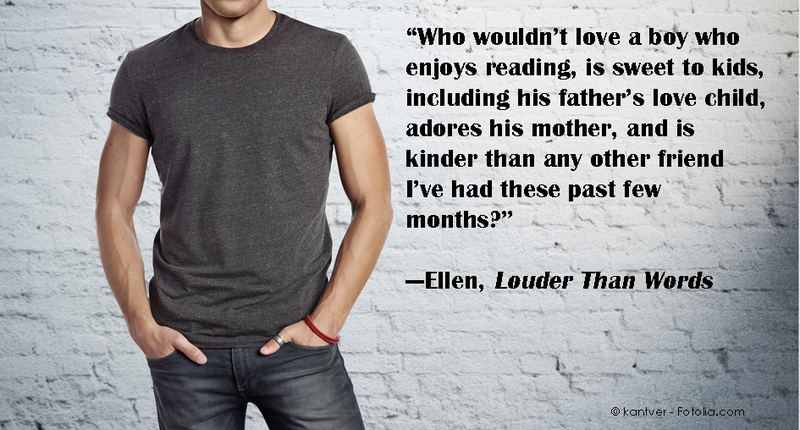 Iris St. Clair: I have a Blog Tour schedule for my upcoming release, Louder Than Words! 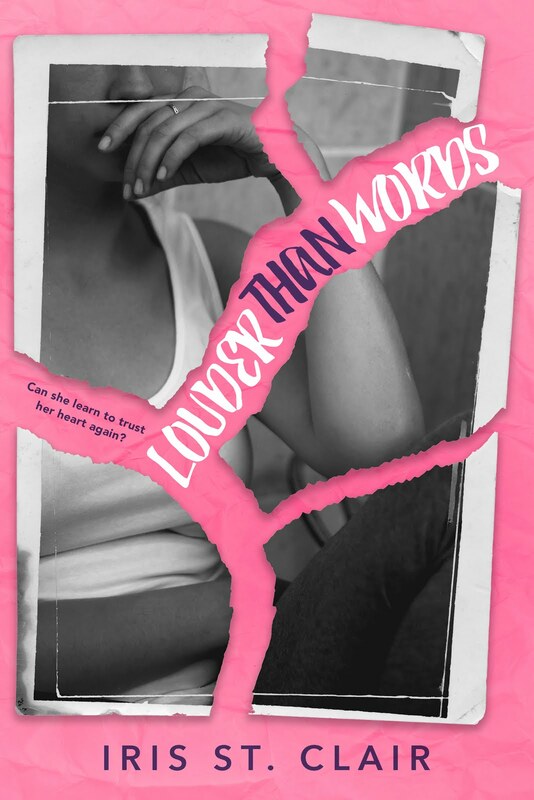 I have a Blog Tour schedule for my upcoming release, Louder Than Words! Woo hoo! I'm so thrilled and thankful to see how many bloggers signed up for my blog tour. 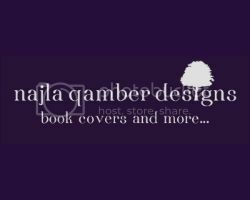 I worried nobody would other than my Pen sisters and a few faithful beta readers and friends. Watch for the release day blitz on September 16th!! Almost here!